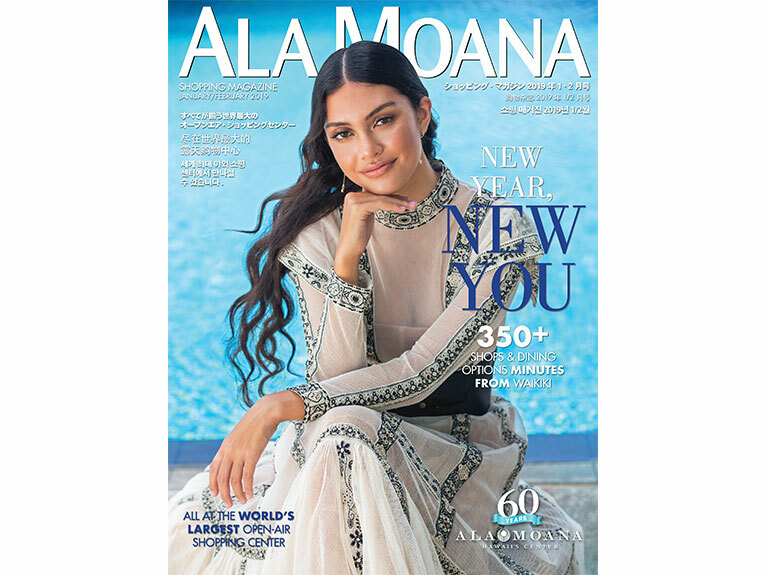 Ala Moana Center celebrates its 60th anniversary this year and will mark this milestone with a series of events and promotions throughout the year. Enjoy feeding our iconic and beautiful koi with food provided by the Center. 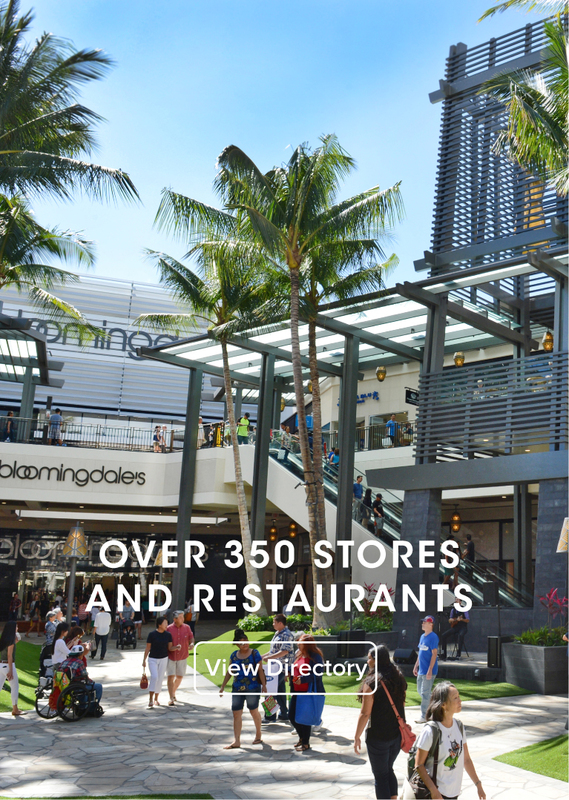 Elevate your shopping experience with the all new Ala Moana Center App. With the Augmented Reality Directory just hold up your iPhone to view nearby stores, restaurants, and offers! Take your picture with family and friends at the Aloha Photo Station on Mall Level 2, Ewa Wing, fronting Nordstrom. Post and share your pictures using #alohaalamoana and tag @AlaMoanaCenter. Shop for fresh produce, prepared foods, and an array of local products. Join us at Centerstage and enjoy traditional and modern hula performances daily at 1pm. Read about the latest fashions, top trends, gift ideas and more! The refreshing Hawaiian wind blows through Ala Moana Center, the world's largest open-air shopping center. There are more than 350 shops and restaurants to explore, including four department stores, first-class boutiques and more than 100 dining options. The center's retailers specialize in everything from casual wear to unique Hawaii surf gear, Aloha shirts, swimsuits and much more. 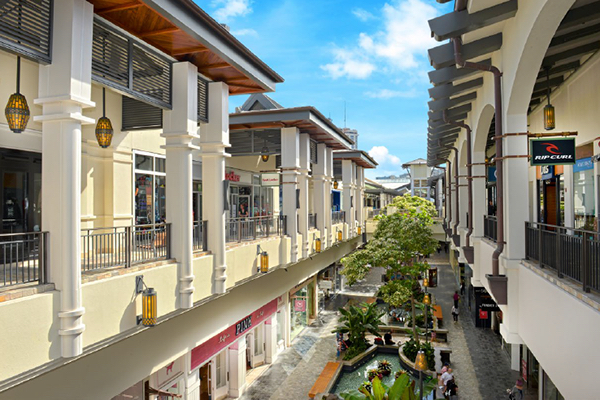 Join us for a shopping excursion in paradise, and don't forget to enjoy the hula and ukulele performances. There is a right gift for every occasion. The Ala Moana Center Gift Card. Become a member of the eVIP Club to receive savings offers, special event details and more!